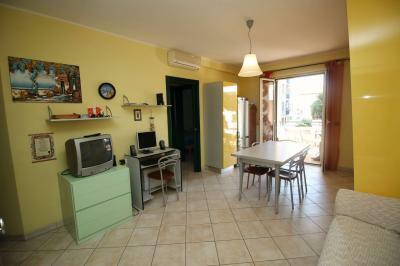 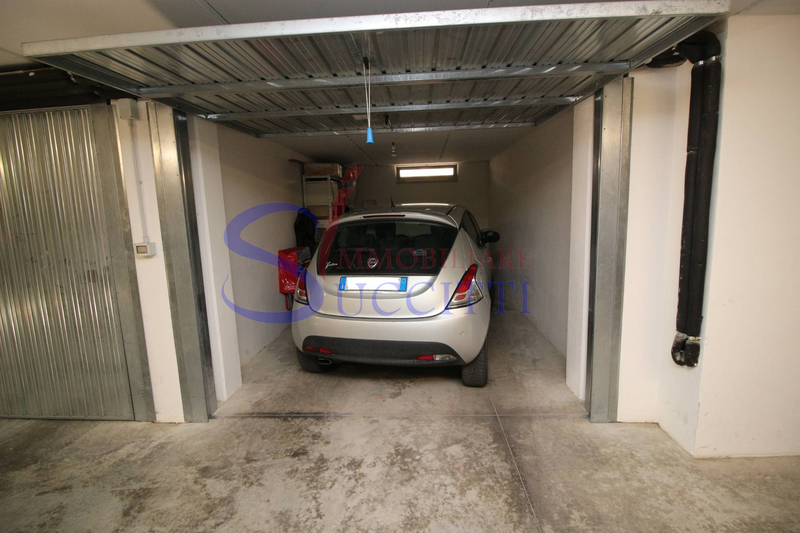 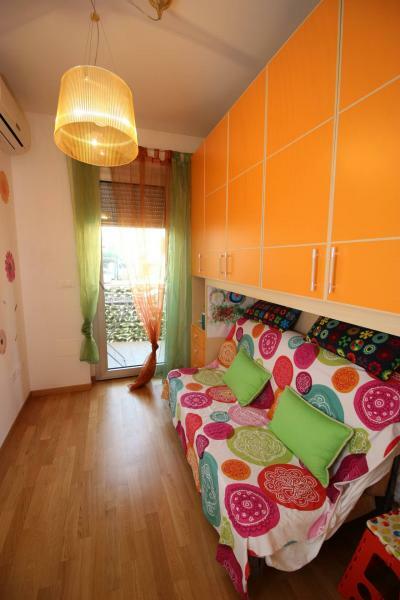 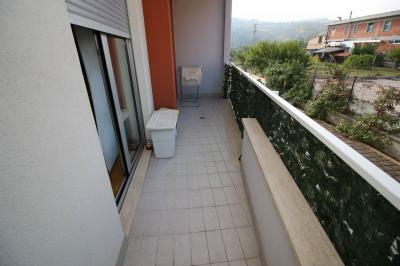 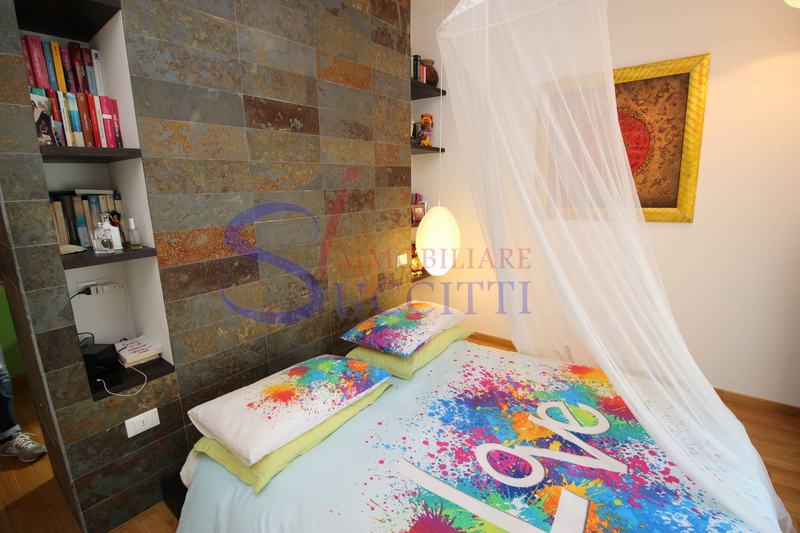 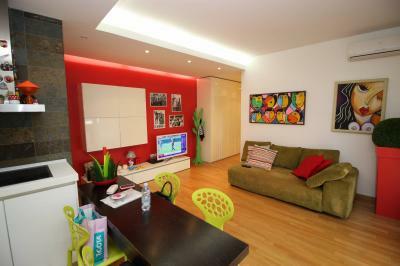 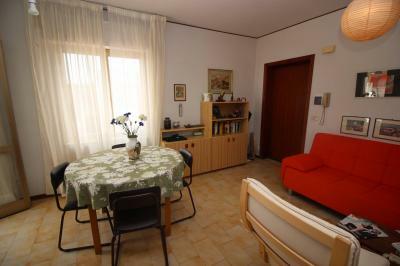 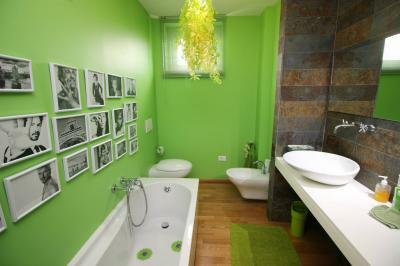 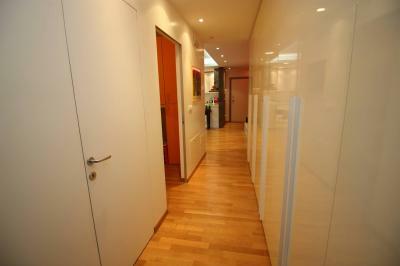 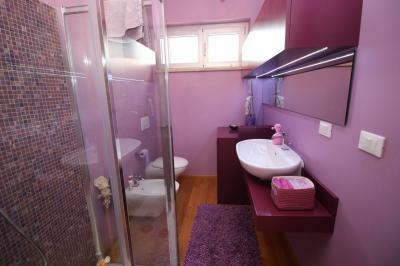 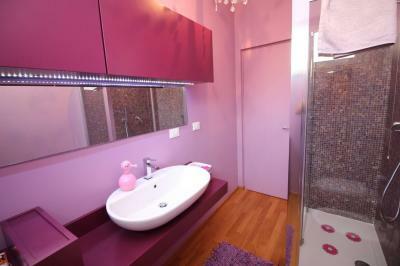 Apartment FOR Sale IN Giulianova. 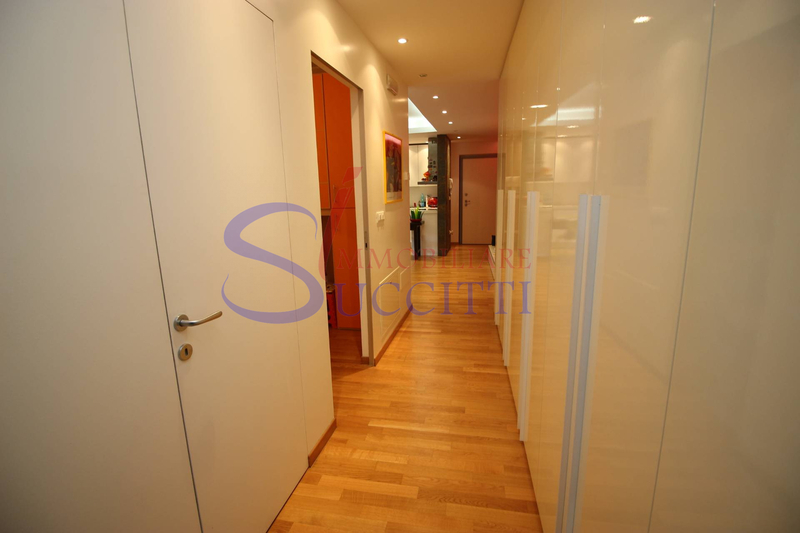 We propose to Giulianova selling an Apartment located on the ground floor of a building with a modern design, close to all major amenities. 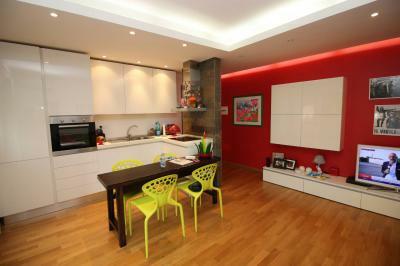 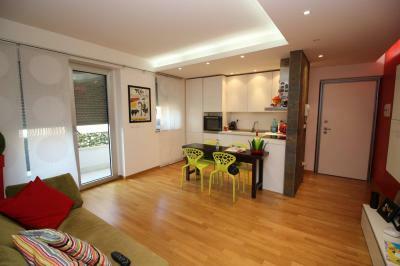 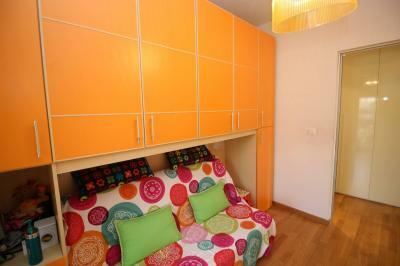 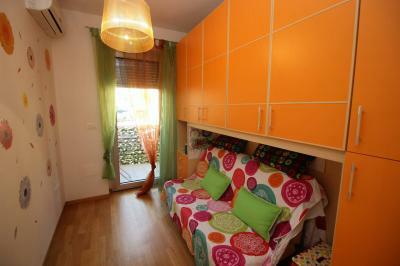 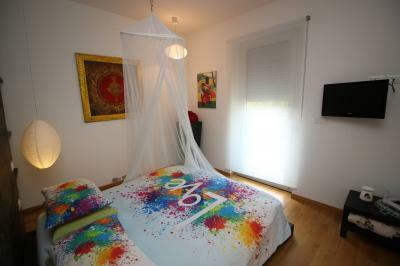 The Apartment is finished with high quality materials. 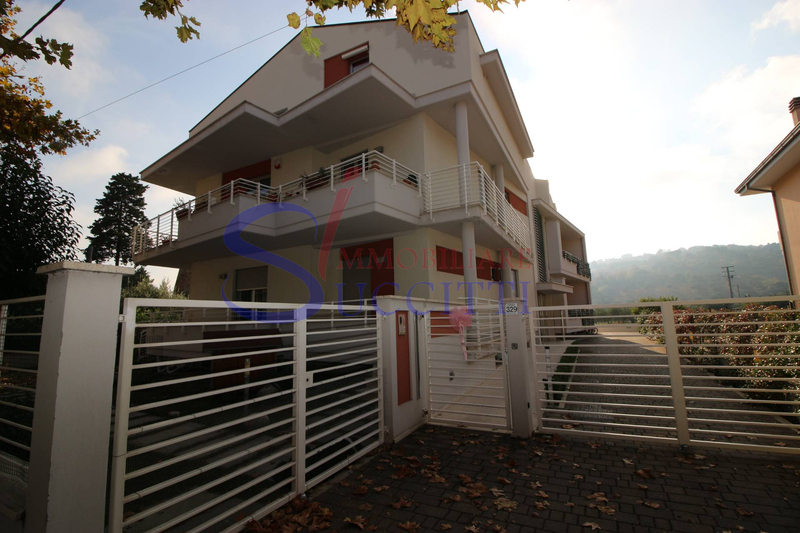 Featuring video intercom, armored, Windows double glazing with thermal insulation, electric shutters, Thermo outer coat, emergency lights, air conditioning in all rooms and underfloor heating, parquet throughout. 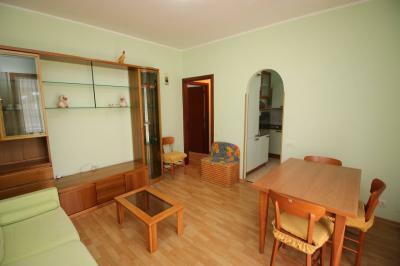 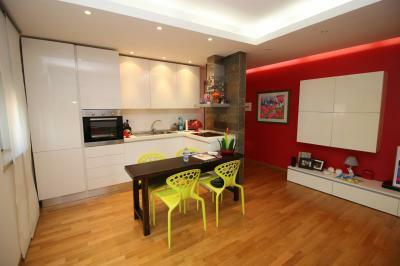 The condo fees are approximately Euro 80.00 per month including water and heating costs. 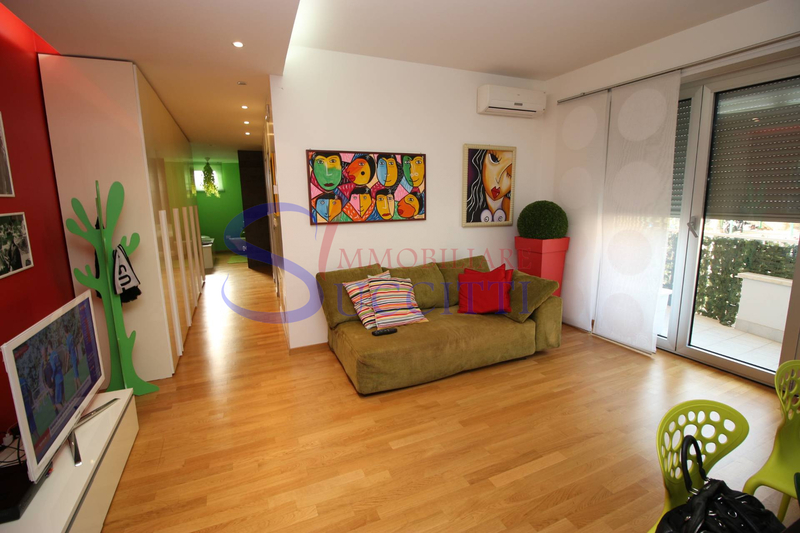 Internally the solution, ideal as a first purchase for a young couple, it consists of a spacious living room with open kitchen, which leads to a comfortable terrace. 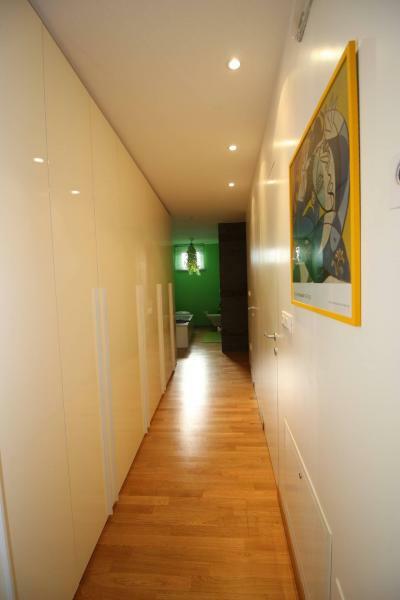 A long corridor hallway, outfitted with a beautiful wardrobe, is the prelude to the sleeping area that has two bedrooms, one double and one single room with independent balcony attached to the balcony of the living room, two bathrooms with wall hung , one with bathtub another with shower, both with window.